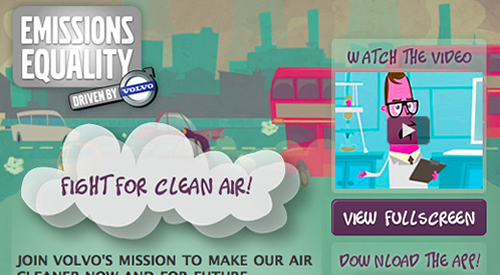 For the 2010 General Election, I developed two applications. 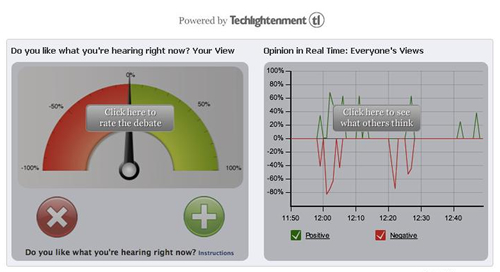 The first application was a registration form for the Electoral Commission and the second was a dial test to measure real time sentiment during the live Leaders’ debate. 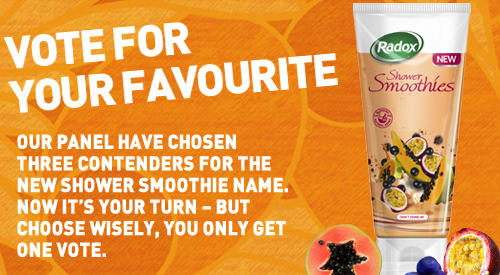 The Lynx Rise application was created to promote the new Lynx shower gel. Facebook users could enter a contest to win some cool prizes by spotting the difference in a photo of Jessica Jane Clement. 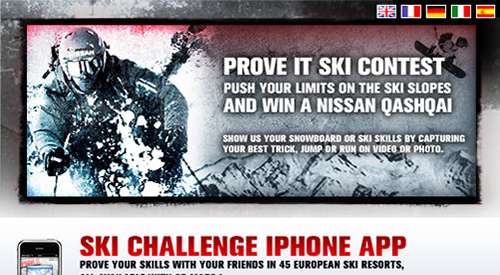 The Nissan Ski Content application was another app created for Nissan’s “Prove It” Facebook Fan Page. The application allowed users to upload their own videos and photos of their skiing holiday in several European destinations. 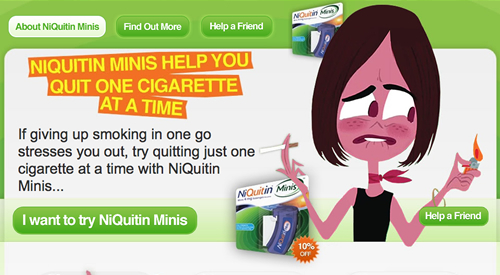 The MiniQuit website and facebook application were created to promote the launch of NiQuitin Minis. The website and application allowed users to purchase the product using PayPal. 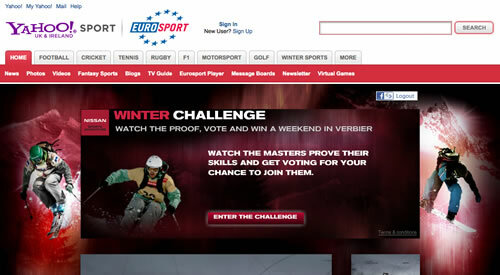 The Nissan Winter Challenge application was created for Nissan’s “Prove It” Facebook Fan Page. The application featured 10 videos created by amateur directors, giving fans of the page a chance to vote for their favourite directors. 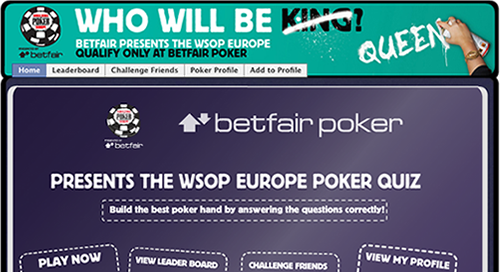 The Betfair Quiz application is a quiz application related to the World Series of Poker Championship. In the game, the user is presented with a number of questions and five playing cards to choose from. The aim is to get the best poker hand. 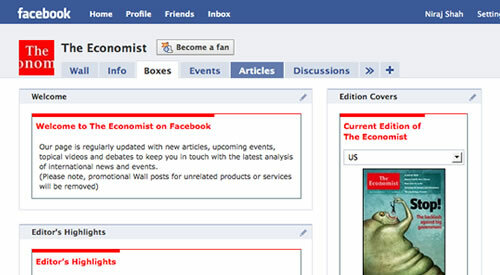 A set of widgets and a fan page application were created for The Economist Fan Page. RSS was used to bring in real-time content from Economist.com.